The Montessori approach is a method of education that is based on self-directed activity & hands-on learning, where opportunities are created for children to try new things in a safe & predictable environment. In the Montessori environment, children make creative choices every day in their learning. The Montessori equipment & ordered environment, along with the support & guidance of the teacher, come together to offer age-appropriate activities to guide the children throughout the classroom. 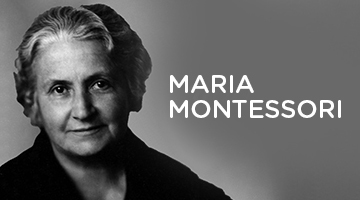 Respect for the child is the cornerstone of all Montessori teaching. 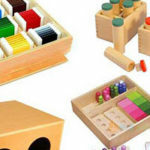 There are many myths, incorrect information and unknown’s about Montessori. Many people perceive that ‘children don’t get to be children’ when they attend a Montessori centre. Below are some common questions that we would love to answer for you! WHY WOULD YOU SEND YOUR CHILD TO A MONTESSORI CENTRE? 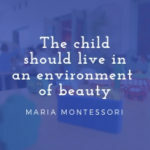 MANY PARENTS ASK WHAT MAKES MONTESSORI SO SPECIAL AND WHY SHOULD I LOOK AT THAT OVER ANOTHER CENTRE? The Montessori philosophy is an age-old philosophy that has stood the test of time & given so many children/tamariki the skills and ability for the stepping stones of life. The Montessori method believes that active children ‘absorb’ through their senses. Children feel compelled to explore and master the environment they are in. During work time the children will be able to choose activities which have a specific skill associated with them. 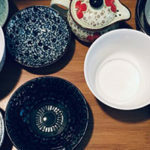 Practical life is the first stage and is very hands on. Children love mastering new skills and enjoy using everyday objects that they would find around the home, developing new skills. 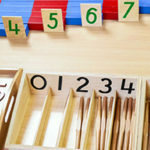 Montessori Oamaru will use the Montessori method to create a warm, calm, peaceful and supportive environment where children will learn, becoming confident and competent learners. Montessori isn’t just a way of teaching, it’s a sense of being, which will be seen throughout the centre. From the way the environment feels when you walk in the door, to the approach of every teacher, & how the children are visibly happy & content in the environment. Join us on our journey as we make our way through the Montessori approach & we take a look at all the things that make Montessori unique. Look out for our next blog coming soon!